Creating sustainable communities of choice and justice. Experts in participatory and green design services: home repair, housing counseling, streetscape improvements and green initiatives. Kathleen Dorgan, FAIA, LEED-AP, principal of Dorgan Architecture & Planning in Storrs, Connecticut is a practitioner of comprehensive sustainable community development. Trained in architecture (Rensselaer) and urban planning (Pratt), she contributes to the development of incremental strategies for neighborhood-renewal and community-building. Ms. Dorgan is active in volunteer groups and is a frequent speaker, instructor and writer about design and community renewal. 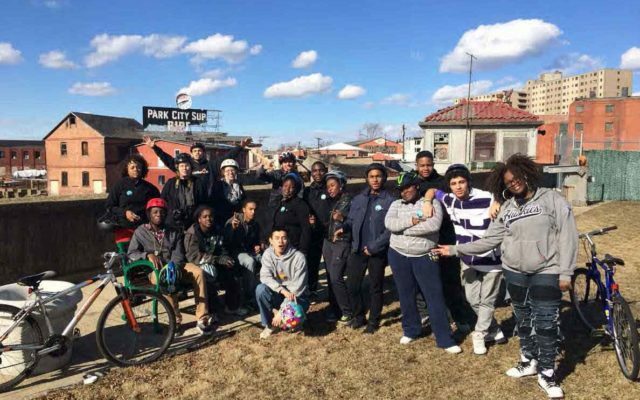 We provide participatory design services that contribute to creating sustainable communities of choice and justice. Our process of deep community engagement and participatory design is featured in best practice publications. 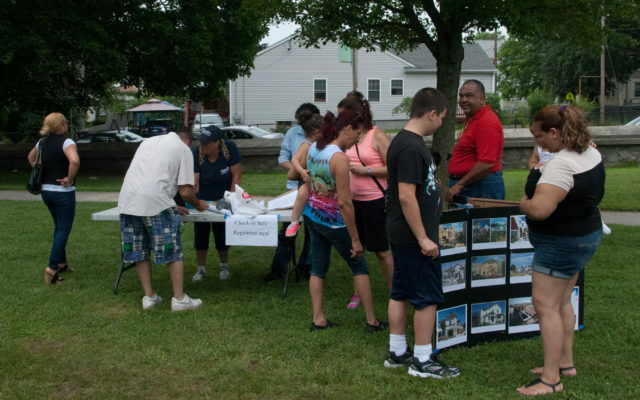 We engage residents to participate in planning and rebuilding through a variety of collaborative activities. 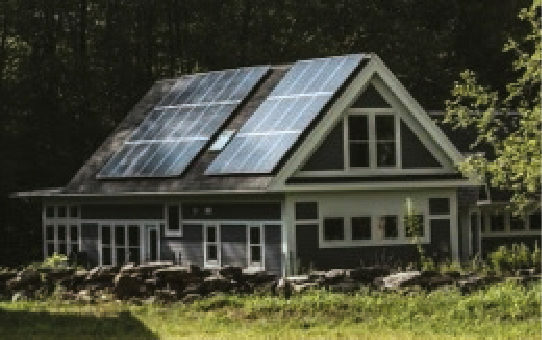 We employ state-of-art construction techniques and building systems to provide a home that meets the highest performance standards for a healthy environment, use of renewable materials, and energy efficiency. Our development work provides the most effective planning and architectural services to communities in need, including disaster relief and resilience efforts ranging from advocacy to undertaking construction.